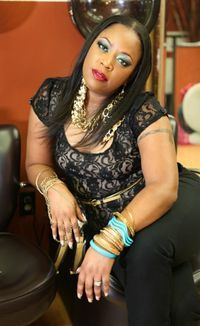 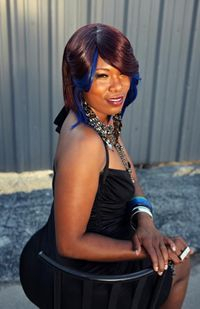 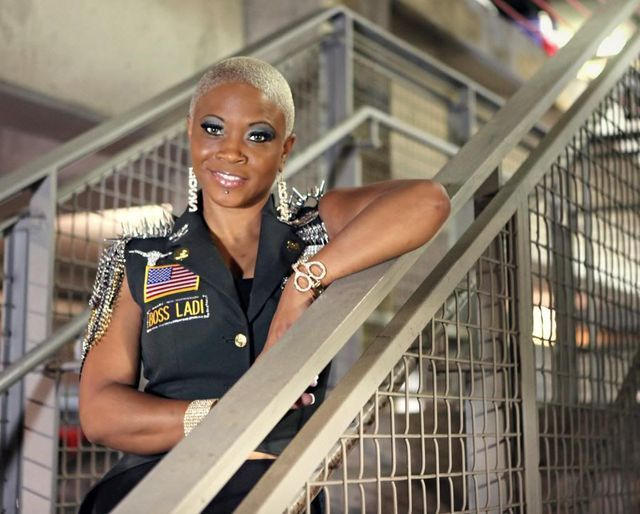 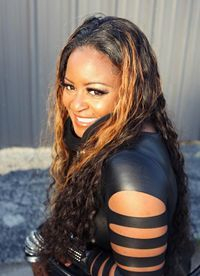 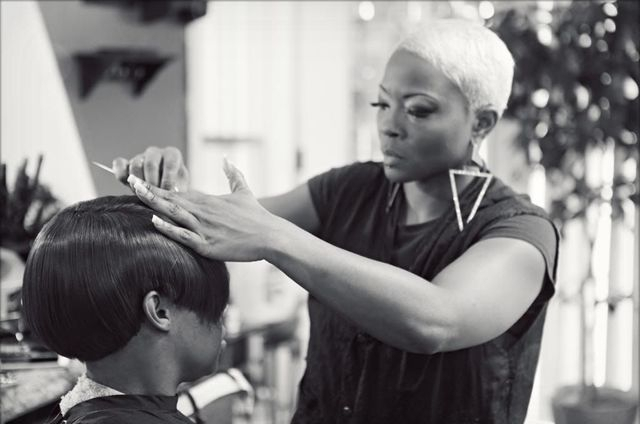 Eleven16 Media has been commissioned by 1Mind Inc. and Salon Inveus to do a series of instructional hair styling videos hosted by renowned, award-winning stylist Samantha "The Boss Ladi" Hall. 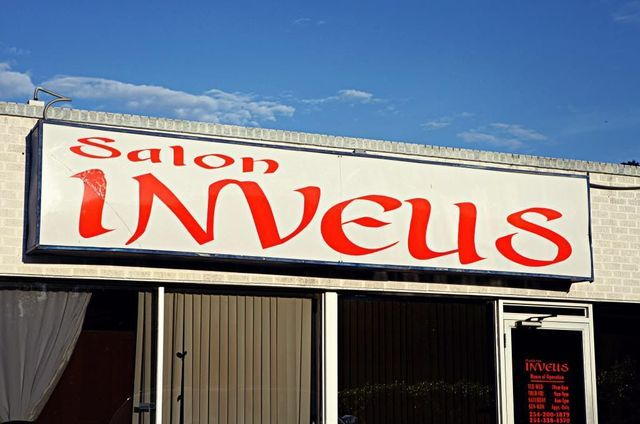 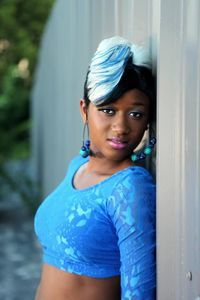 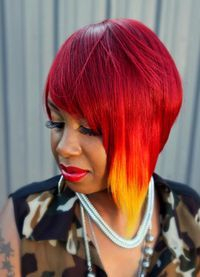 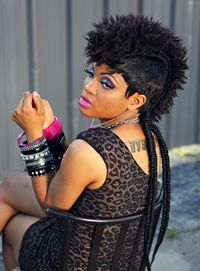 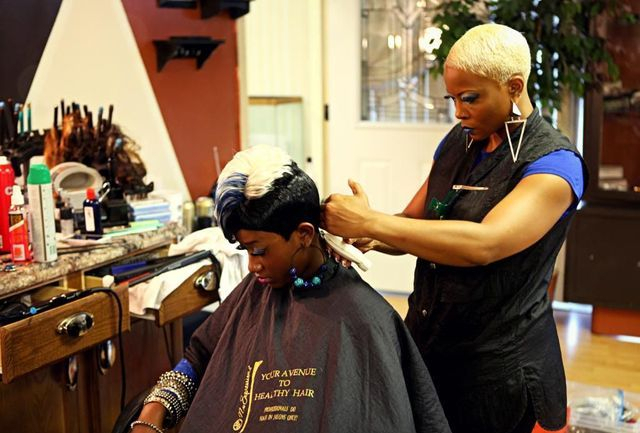 Salon Inveus is located at 904 E.Veterans Memorial Blvd. 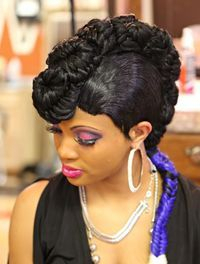 Suite B, Killeen, Texas 76541. 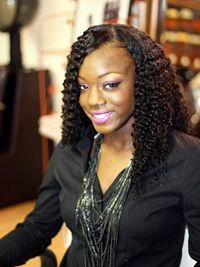 For appointments, call (254) 338-4370. 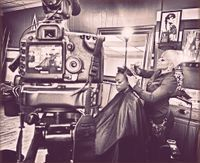 Instructional Videos are available at Salon Inveus and online. 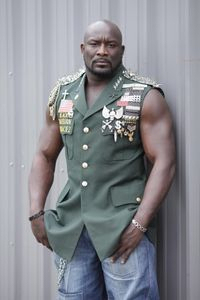 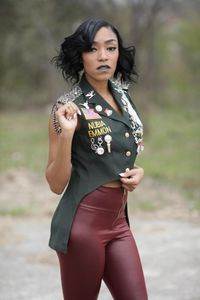 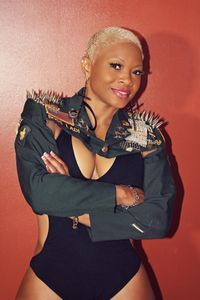 Custom Military Inspired Clothing designed by The Boss Ladi is also available. 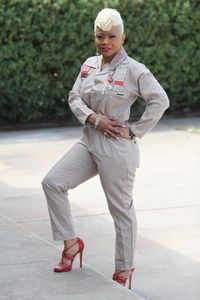 Email TheSantiagoFirm@gmail.com for information on how you can purchase your own. 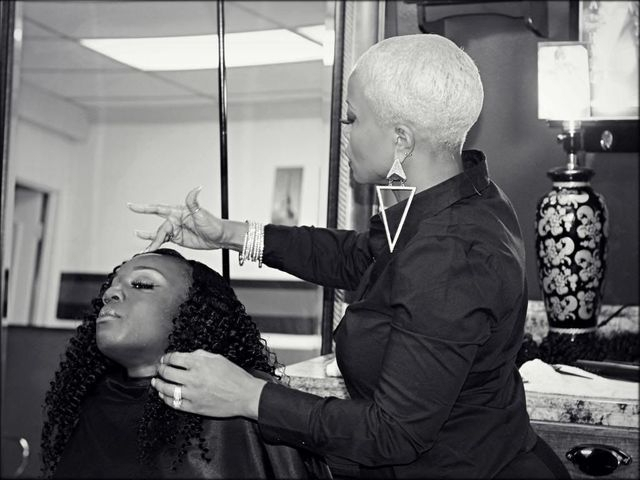 Check out this Video Recap from Salon Inveus' Customer Appreciation Event starring Celebrity Stylist Samantha "the Boss Ladi" Hall, and Rasheeda and Kirk Frost from VH1's "Love And Hip Hop Atlanta".